is a 501(c)(3) tax-exempt non-profit whose mission is to provide educational support and college scholarships to the children of our military service members, veterans, disabled veterans, and those killed in defense of our country. Since 9/11, we’ve been fighting the longest war in our nation’s history with the smallest group of people …almost half of them are parents. This has created an unprecedented burden on our military and veteran families, particularly their children. 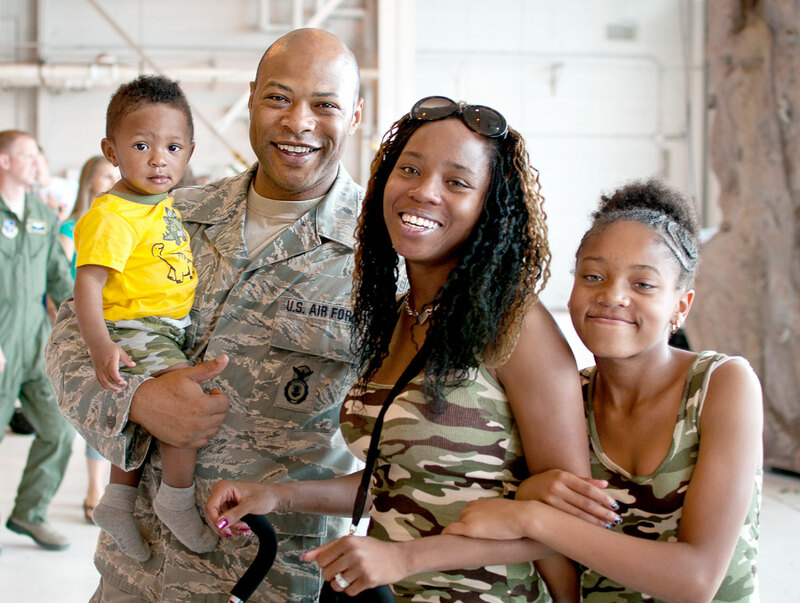 At Gratitude Initiative, we serve our nation by working side by side with our military and veteran families to help their children successfully prepare for college, pay for college, and graduate with the right degree for them. but one of the greatest ways that we can show our gratitude is by helping provide for their children’s college education. A college degree not only benefits a young man or woman, it also positively impacts their entire family. Gratitude Initiative provides the opportunity for patriotic citizens to give back to these deserving families in a tangible way that will benefit them for generations to come. Frankly, they deserve nothing less. Our military children are a tough and resilient group, however they do face unique challenges brought on by our ongoing conflict. 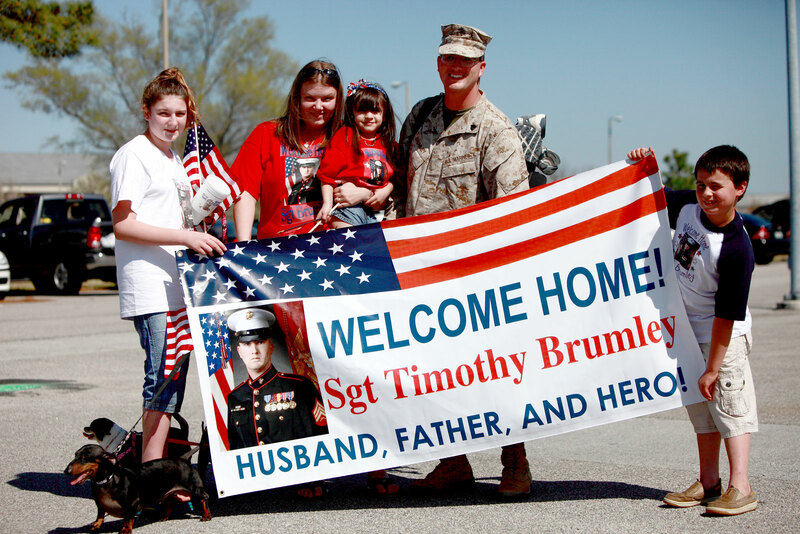 Over 2 million troops have deployed since 2001 leaving behind over1 million children. 51,000+ children have had a parent killed or wounded since 9/11. Military kids face emotional and behavioral problems at nearly twice the rate of the general population. Approximately 66% of military children struggle with academic and homework issues. 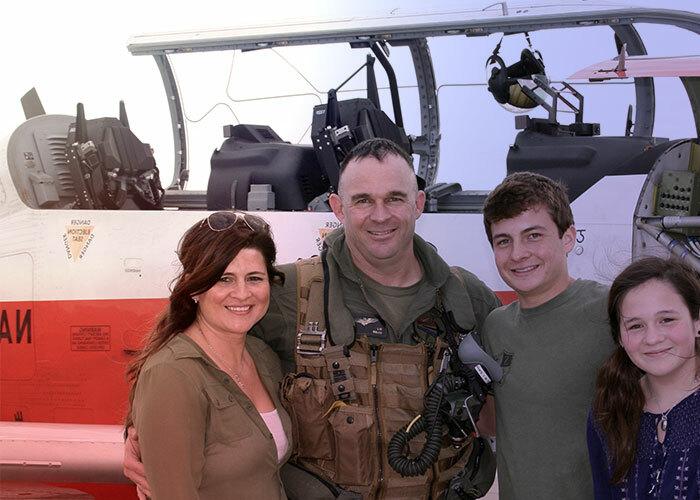 GRATITUDE INITIATIVE PROVIDES THE MOST COMPREHENSIVE COLLEGE AND CAREER PREPARATORY PROGRAM AVAILABLE TODAY, FREE OF CHARGE, TO MILITARY AND VETERAN FAMILIES AROUND THE GLOBE. Everyone knows that our nation’s military has been fighting the War on Terror for over seventeen years now with no real end in sight. 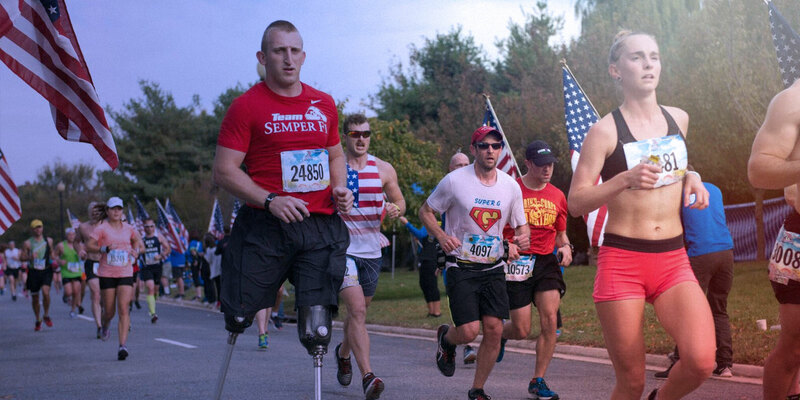 What you may not know is that the numerous, lengthy combat deployments, and heightened operational tempo have created the most significant stressors on our all-volunteer force and their families in our military’s history. The founders of Gratitude Initiative realized that although there were organizations providing scholarships to specific groups of children to help defray some of the costs for college, there was no organization providing a full-service comprehensive college and career preparatory program to military and veteran children from middle school through college graduation. In November of 2015, Gratitude Initiative launched the GI College Success Academy providing a full-service college and career preparatory program to military and veteran children free of charge. The College Success Academy is delivered online to support a military family anywhere around the globe and is backed up by a team of live degreed counselors that work directly with the children and their parents via email, phone, or chat. GI is now serving families in over twenty-two states and as far away as Europe, Japan, Korea, and all points in between. The program has produced incredible results in just three short years (click to see results) and GI has a waiting list of deserving students standing by for enrollment. bring over 190 combined years of experience in the fields of education technology development, college and career counseling, distance learning, licensed professional counseling, and curriculum development to the organization. is open to children in grades 8th-12th and provides support to the student and their parents through college graduation.